At risk of being contradicted I venture to suggest that Savigny is the most reliable village on the entire Côte d'Or. Rather like Chablis, one has to try hard to find a completely dud wine. This 1er Cru Savigny from Domaine Pavelot has a brownish plummy colour, good and thick strawberry-cherry-vanilla aromas. An hour after opening the berry and stone fruit aromas power on. Rounded, clean and a trifle roasted on the finish from a toasty barrel. Leaves sugary fruit traces on the lips. 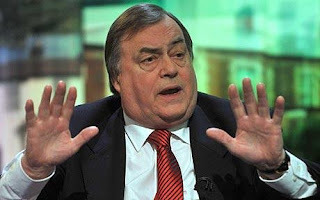 Breadth and impact without too much length or intellectual calibre -- the John Prescott (UK Deputy Prime Minister from 1997-2007) of pinot noir. This enjoyable Savigny achieves quality without fascination.